Today, I went down the road to watch the Tennessee Titans play the Jacksonville Jaguars. The game wasn’t very exciting, so I started taking in the surroundings. I watched the fans as they cheered for their team. I watched the video boards and the highlights from other games. I listened to the music. I heard the announcer try to rile up the crowd. I watched the players and coaches on the sidelines. 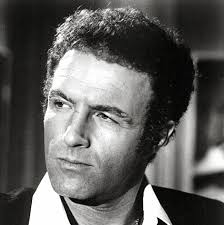 All of that made me think of…James Caan. 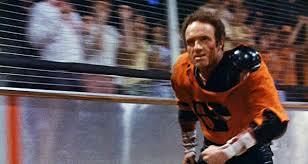 In 1975, he starred in Rollerball, a movie about a violent sport in the future. Caan is Jonathan, the greatest and most famous player. The fans of his team love him while the fans of opposing teams feel the opposite. However, everyone recognizes that he is the best. Rollerball has many themes, but one is overwhelmingly obvious. Corporate and government leaders use the game to distract the masses from the real issues and get them to focus on the game. 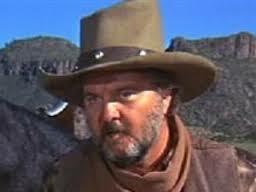 This is an old story that goes back to the ancient civilizations, but, while sitting at an NFL game, I began to wonder if it is relevent today. How many people know about the stats of their favorite player but know nothing about the false start of Obamacare? How many people are more concerned about the ups and downs of their fantasy team than about the ups and downs of the economy? I am as guilty as anyone. When I get on the Internet, I head straight to the articles about my teams. I follow more sports writers on Twitter than news writers. When I talk to my friends about current events, it is about the state of the team rather than the state of the nation. Has Rollerball come true? To a certain extent, I think it has. The scenes in the arena feel a lot like the scene in a football stadium. Is the NFL a conspiracy by our leaders to distract us from what is going on in the world? I doubt that, but it is a distraction. As we yell at the officials for being terrible, we forget about our politicians being terrible. I guess it all comes down to this. We need to show as much passion toward the real world as we do sports. If we don’t get distracted from the real issues, then we can make the world with a great highlight reel.